Looking for a natural way to clean the air in your home? Potted plants can be in-home air cleaners! 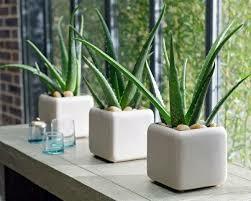 Plants, like aloe, can liven up your living space and help freshen your indoor air.